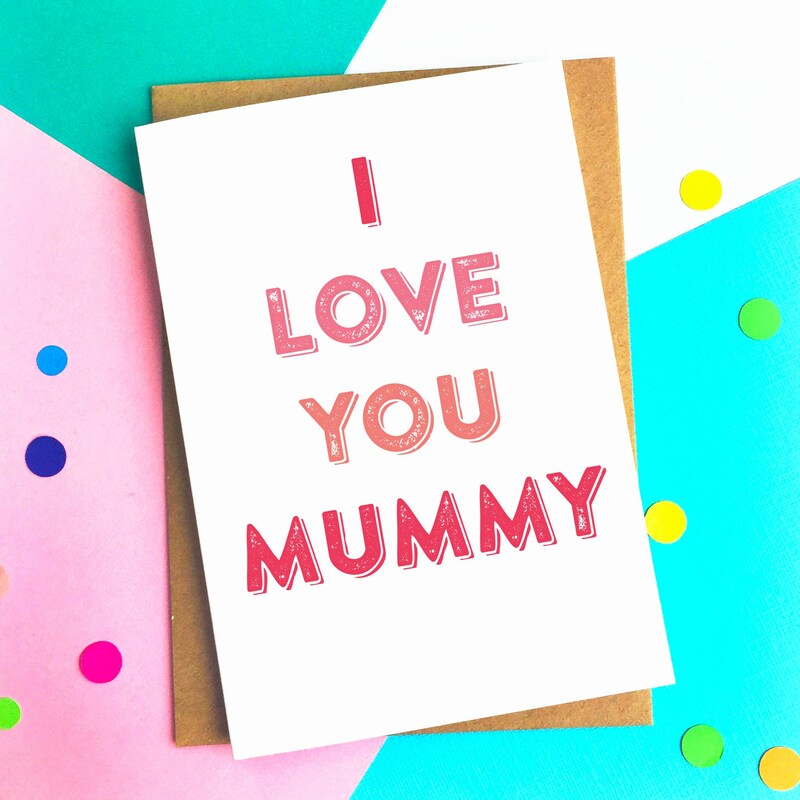 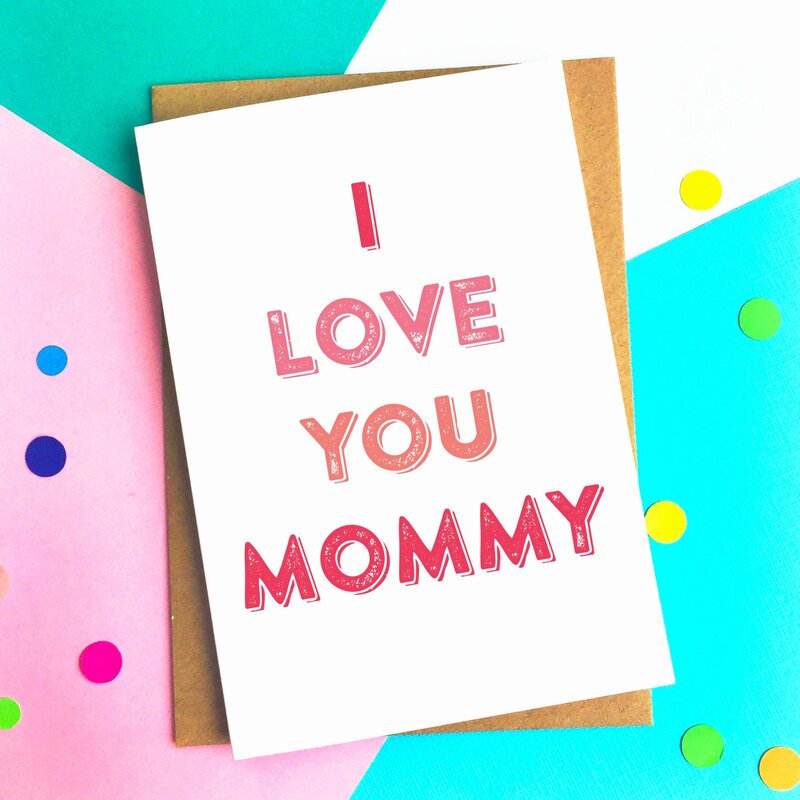 I Love You Mum/Mom Personalised Typographic Contemporary Mother's Day Greetings Card is a perfect way to show your mum or mom how much you care. 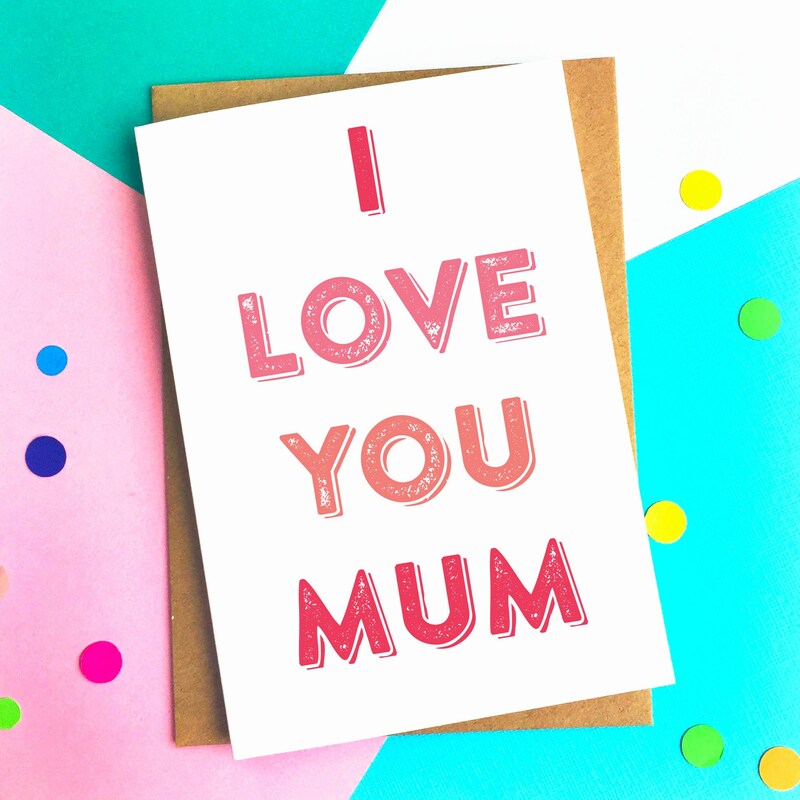 Choose your own name for our mum or Mom. 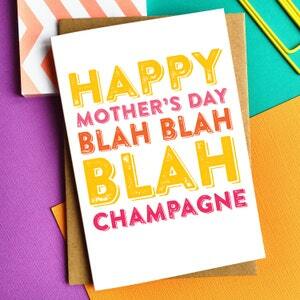 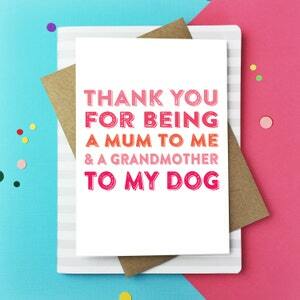 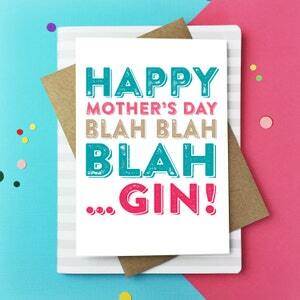 If you have another name for your mum then why not let us personalise your card with your own choice? 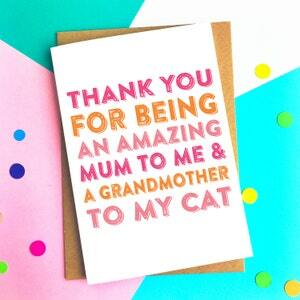 Just let us have your name at the checkout in the notes that you would like for the front of the card.